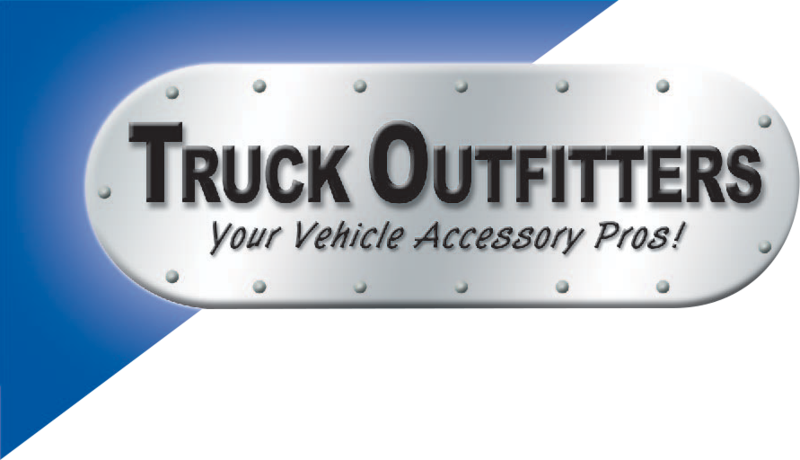 Are you in the market for a solid, robust, impact resistant all season truck bed cover? The BAKFlip MX4 is for you!!!! 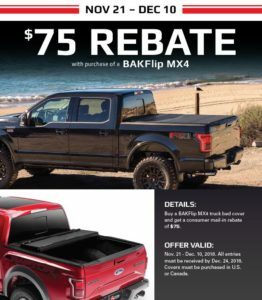 Stop in now until December 10th and get yours along with a $75.00 rebate!